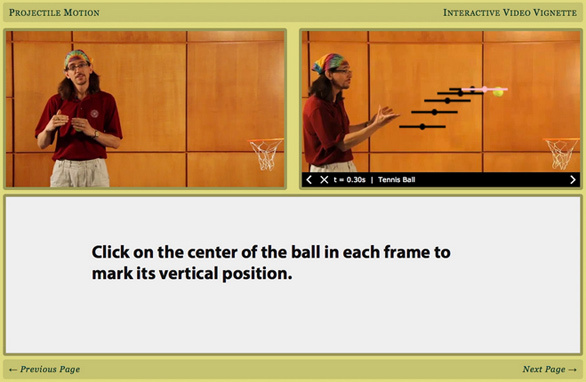 Interactive Video Vignettes (IVVs) are designed as ungraded web-based assignments for introductory physics students. They combine the convenience of online video coupled with video analysis as well as the interactivity of an individual tutorial. Each online vignette addresses a learning difficulty identified by PER. Most of them take a student about 10 minutes or less to complete.